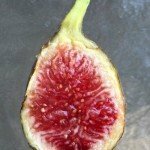 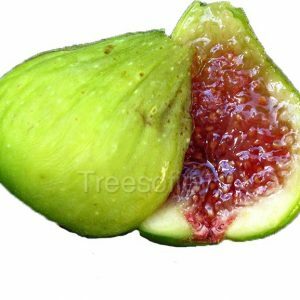 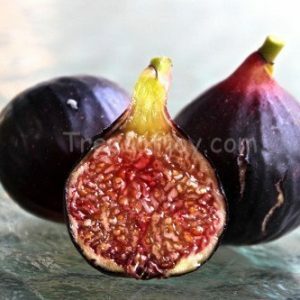 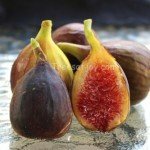 Excellent tasting fig, and super sweet. 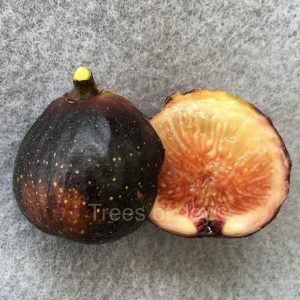 Dark skin with rich red pulp. 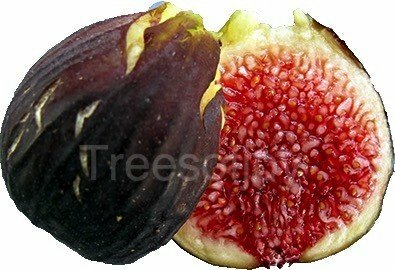 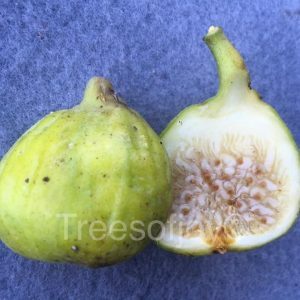 I collected this fig from a Greek Neighborhood in Bethlehem, Pennsylvania. 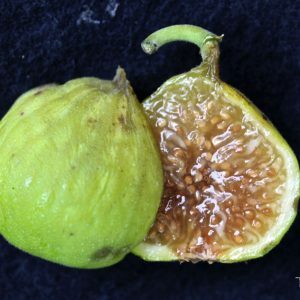 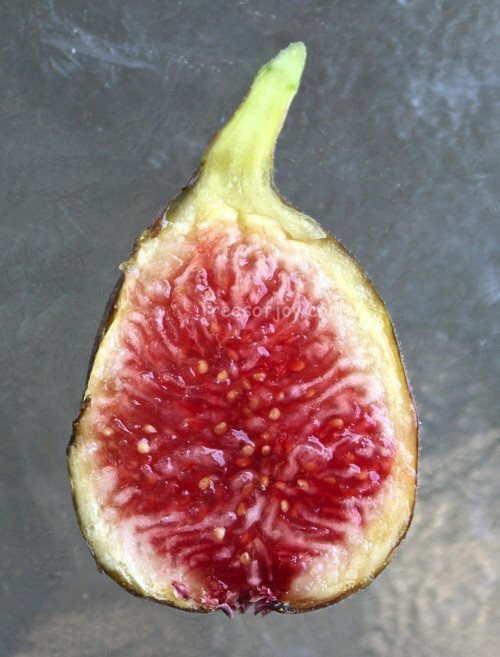 The figs were ripe in early August. 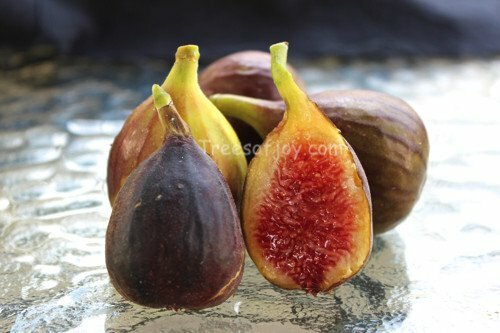 Excellent tasting fig, and super sweet. 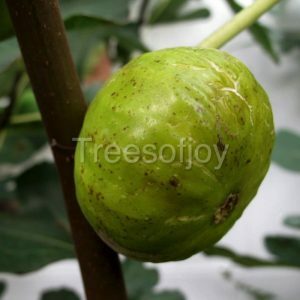 The tree is left unprotected in winter, and despite the cold it survives and produces a mid season crop.